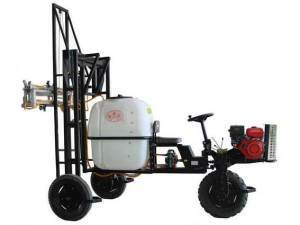 Manufacturers: Beijing Fengmao Plant Protection Machinery Co., LTD. 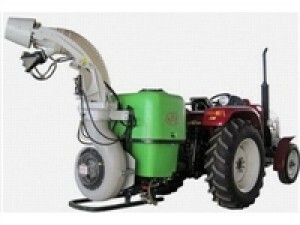 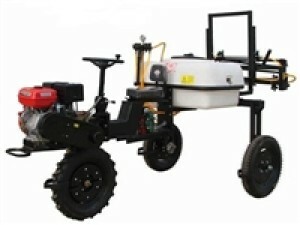 If you want to know the price of the product in China, and the user comments and other information, please visit our agricultural machinery website:www.nongjitong.com. 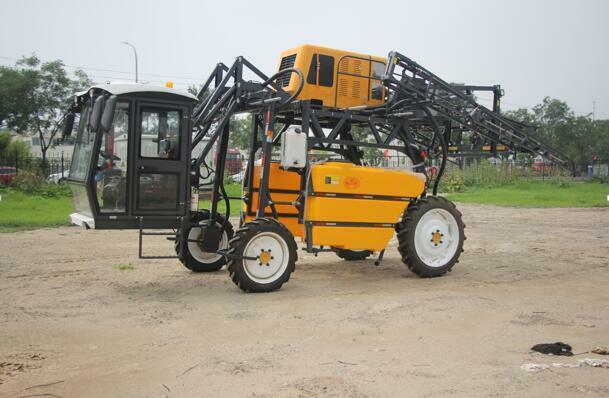 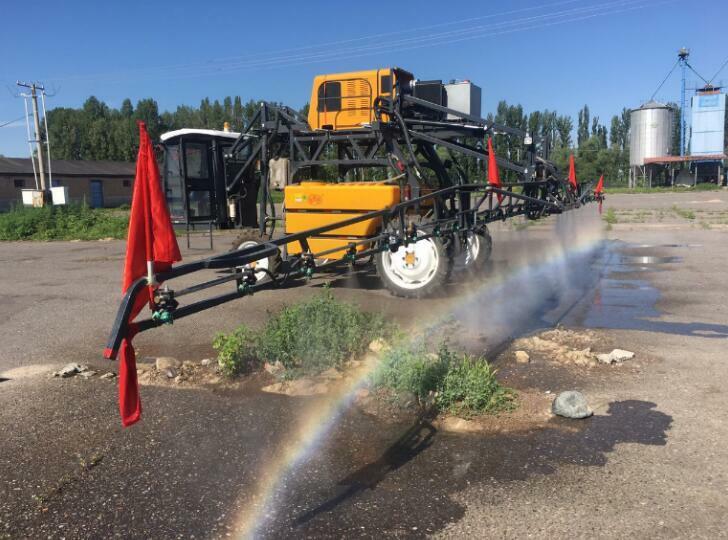 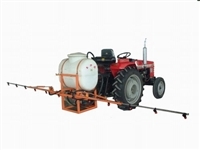 We are a local team of China,know Chinese agricultural machinery products,suppliers. 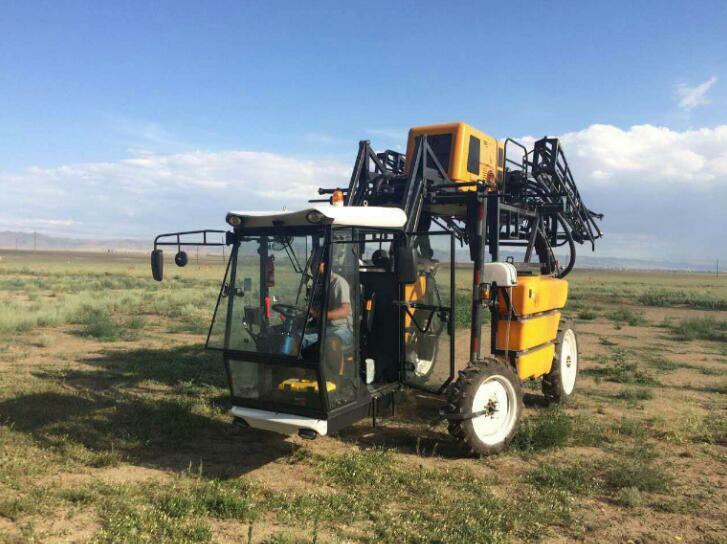 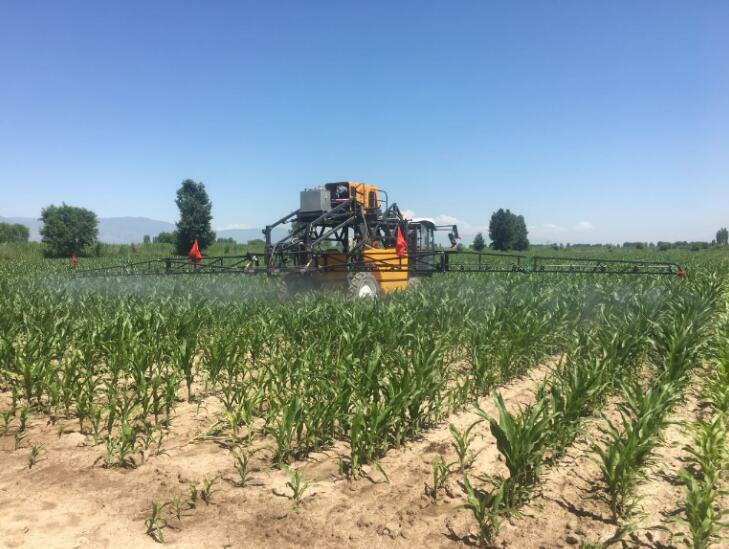 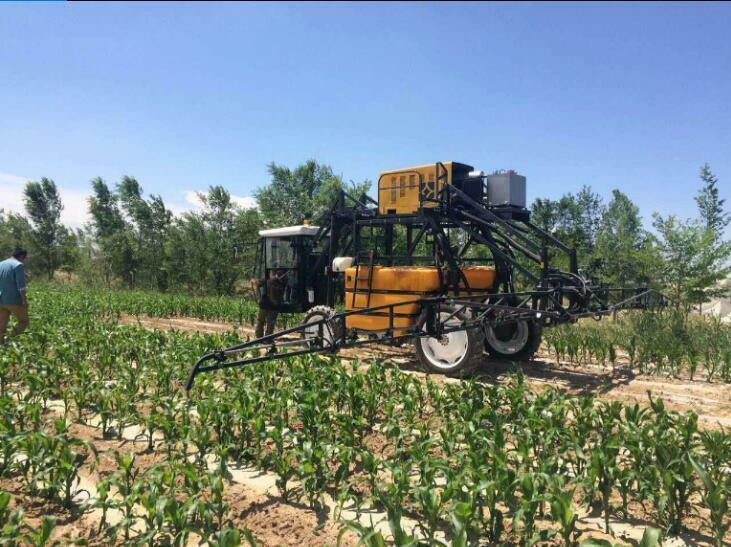 We are ready to help you find the best and the most popular agriculture machine products of China.